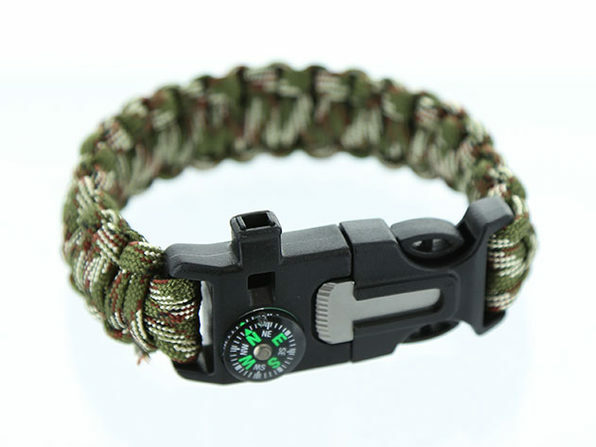 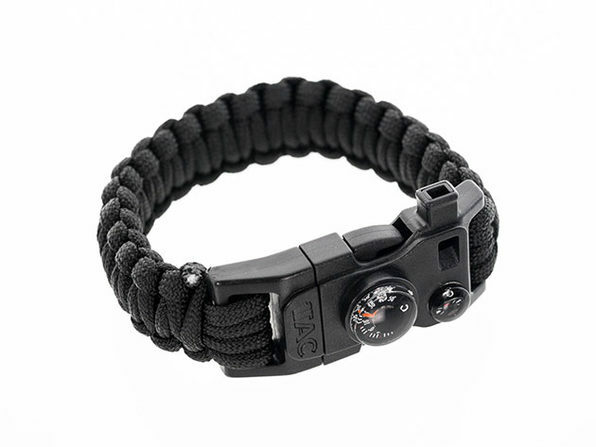 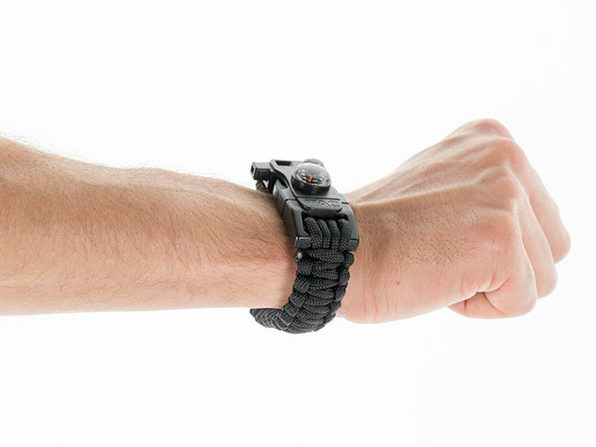 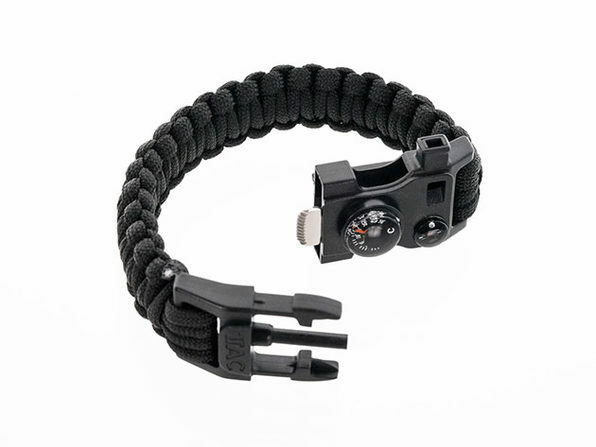 If you're going out on the trail for a few days, you're going to want to bring this paracord survival bracelet. 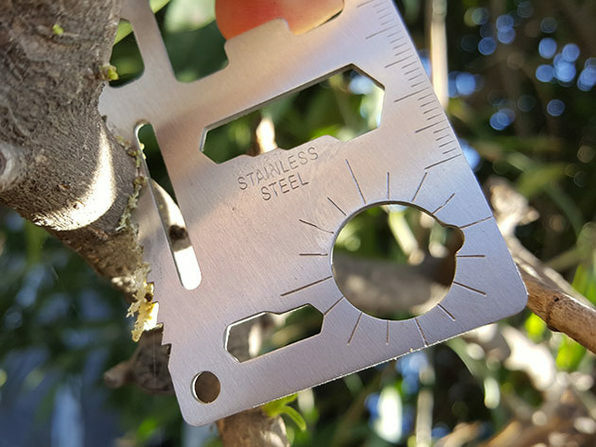 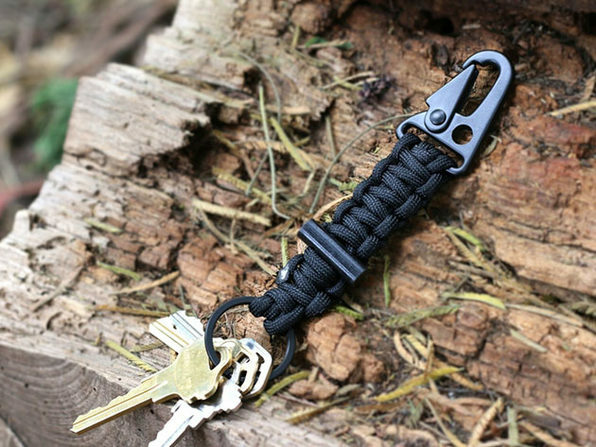 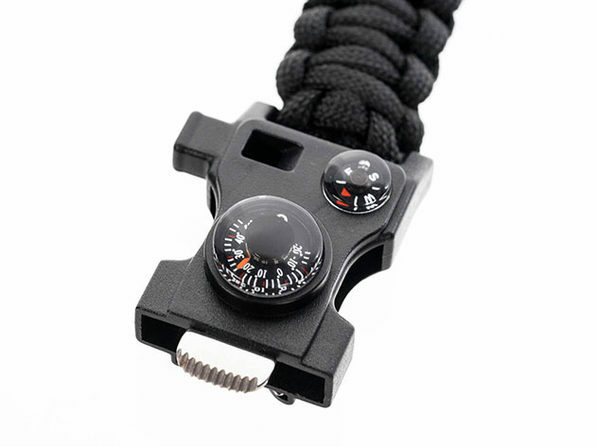 This survival tool is fashioned from military-grade parachute cord and packs a multitude of life-saving features. 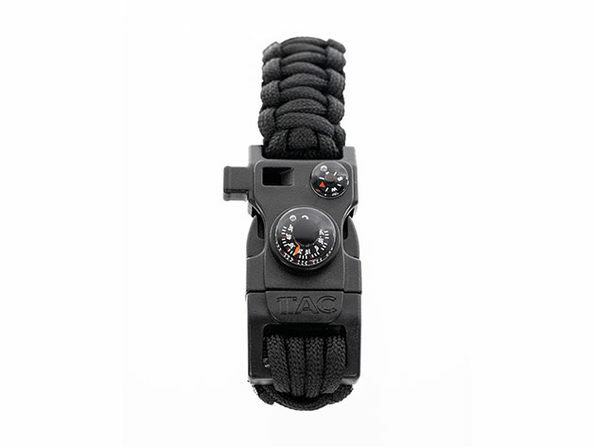 It contains 9-feet of super strong, 550-test military spec paracord and a variety of other tools that can help you out of a jam.